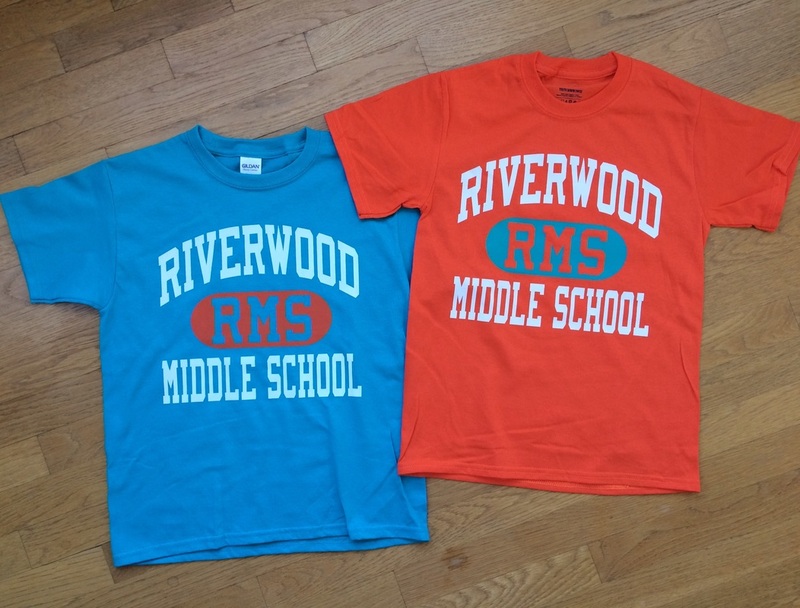 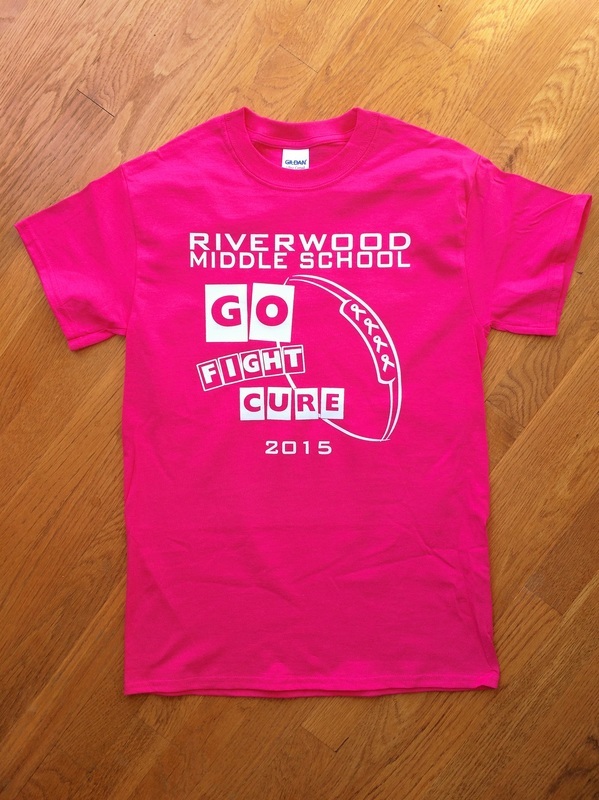 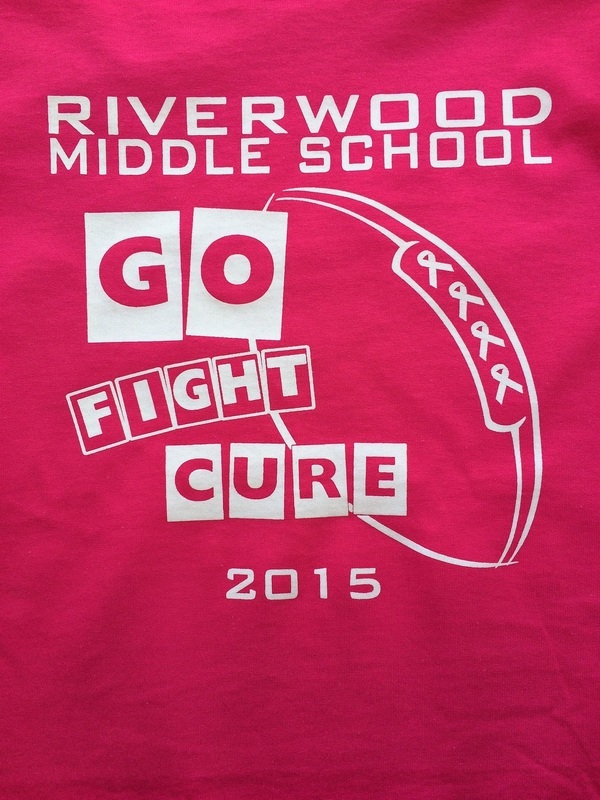 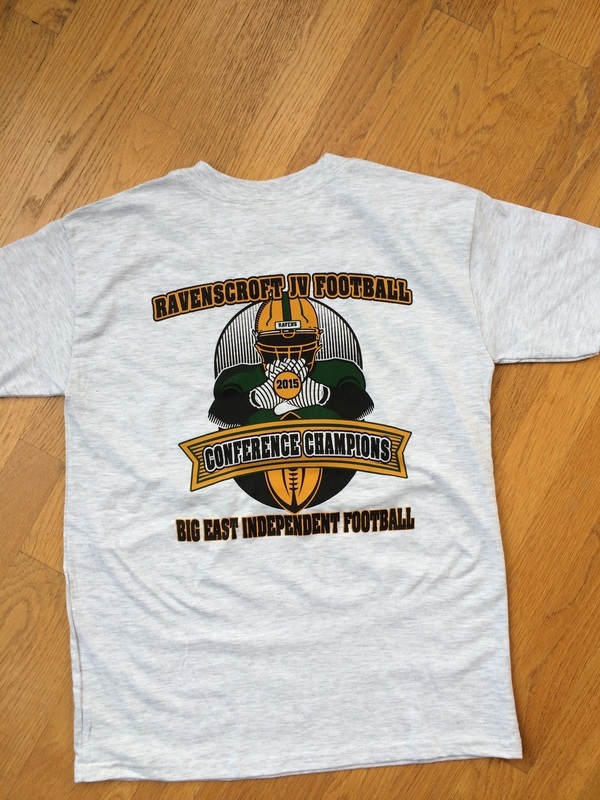 Riverwood Middle School has a new Spirit Wear line! 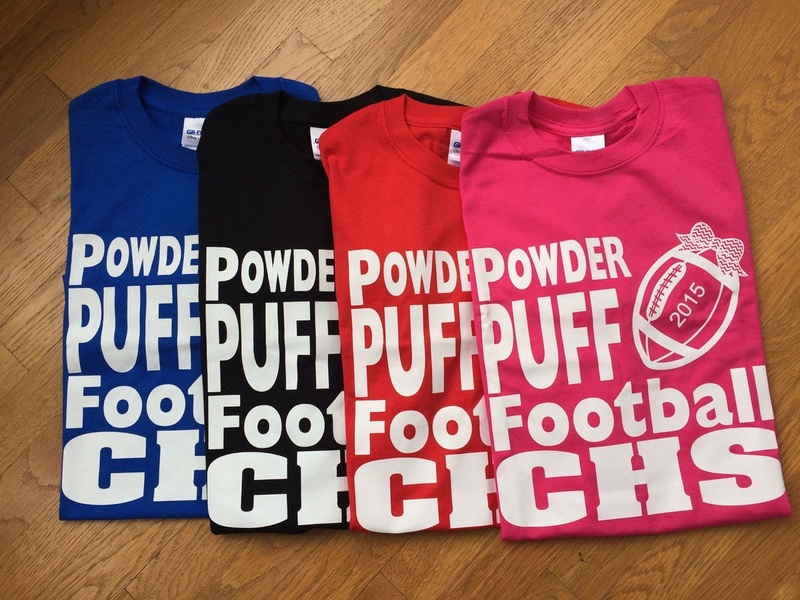 You will be able to purchase these items tonight (Monday, 8/22) and tomorrow (Tuesday, 8/23) during Orientation. 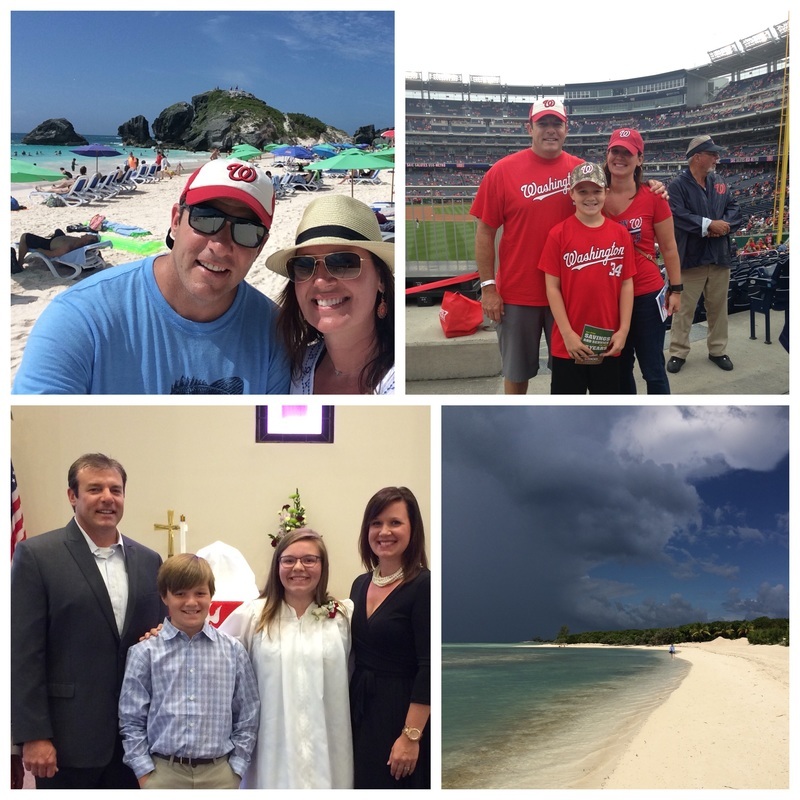 The Ness Press family had a great summer, but it's time to get back to work! 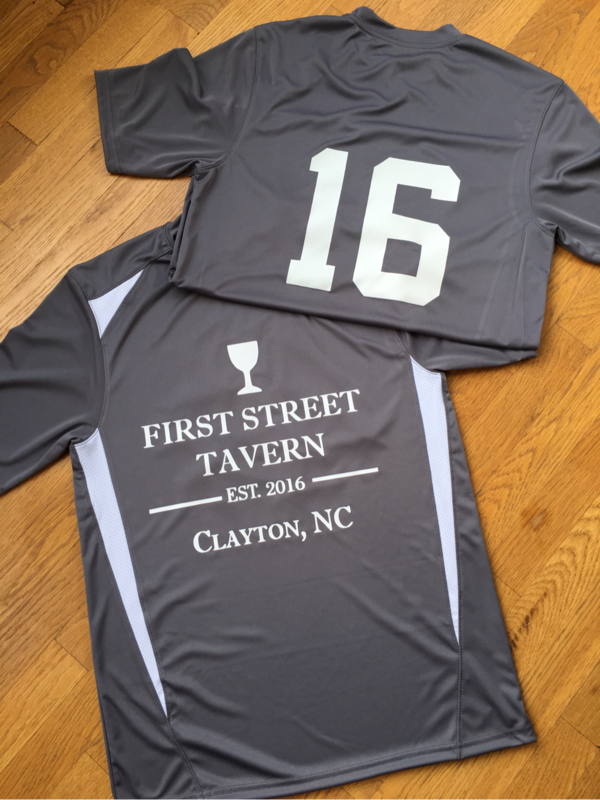 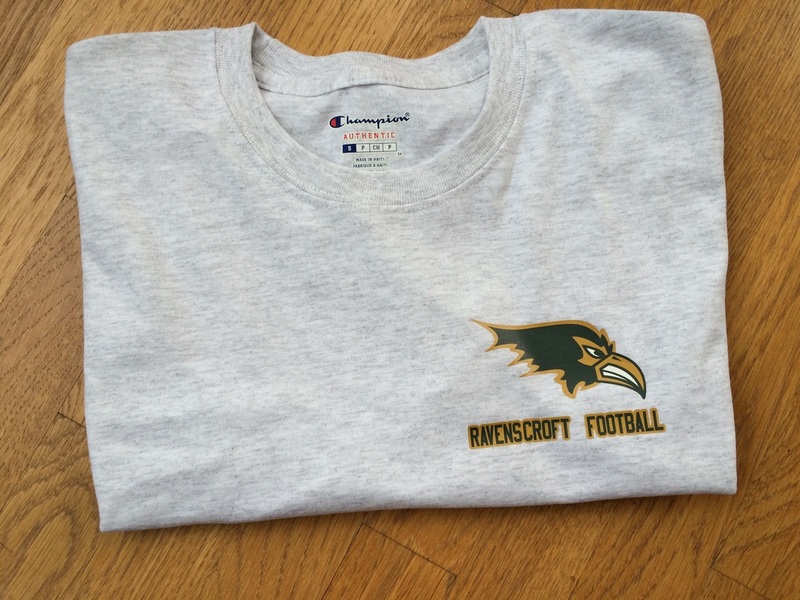 We currently have over 1000 pieces in production for school staff, PTA and Sports Booster spirit wear, football and soccer teams. 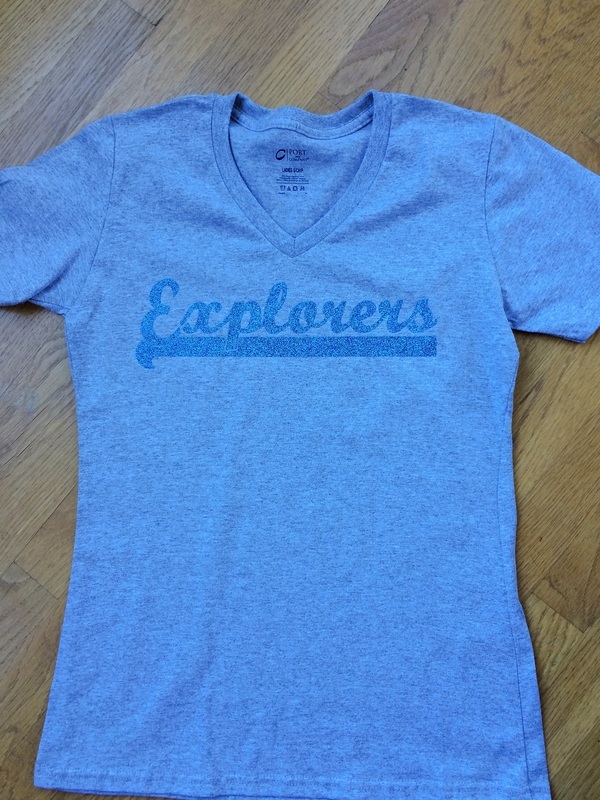 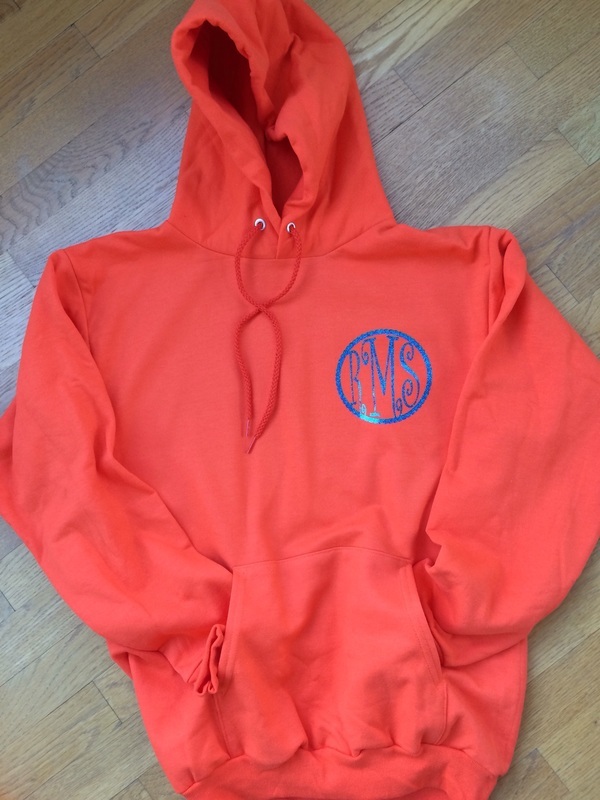 We will be posting pictures of new designs, so "like" our Facebook page! 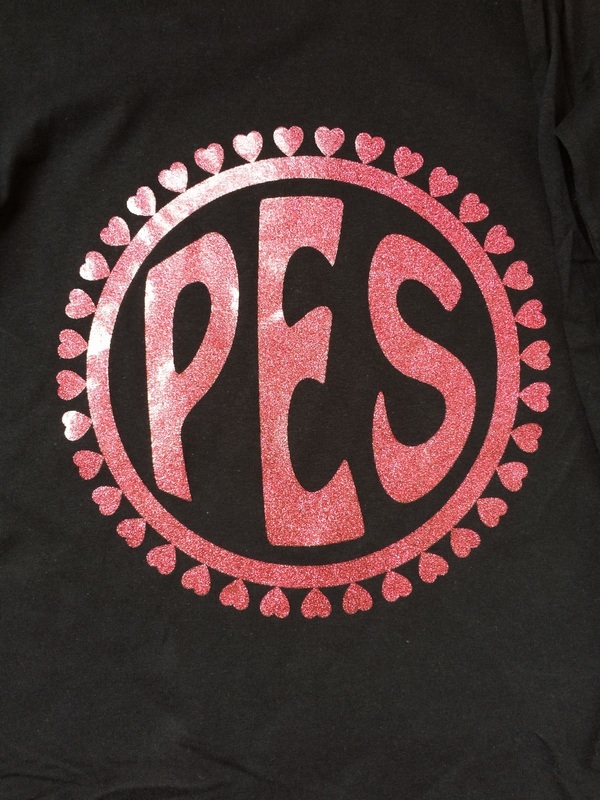 PES Spirit Wear - Online Ordering! 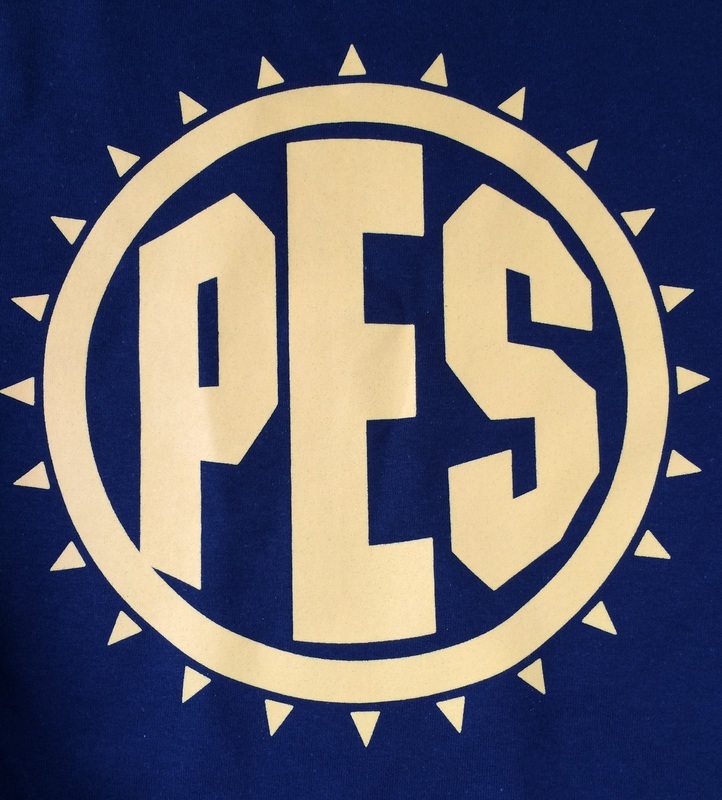 NEW PES logos - Pink Glitter and Yellow Spike! 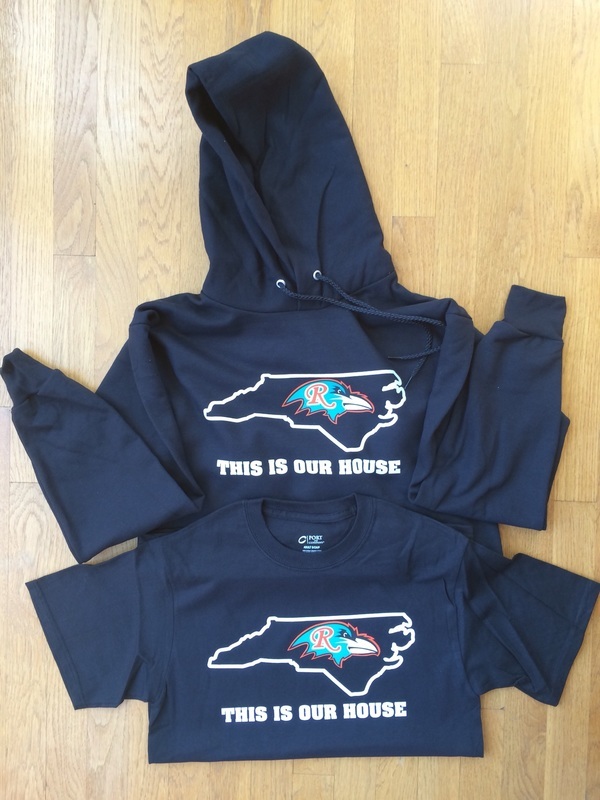 Both are available in black long sleeve or hoodie. 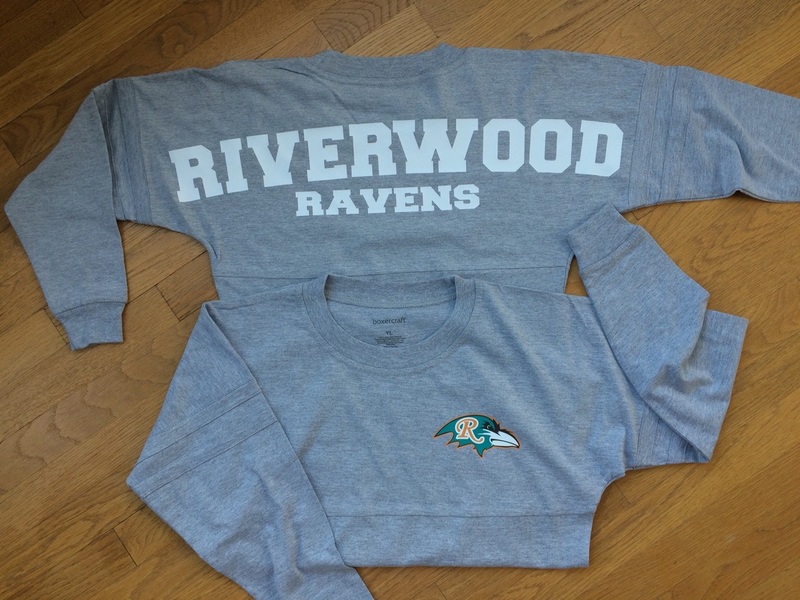 Youth and Adult sizes. 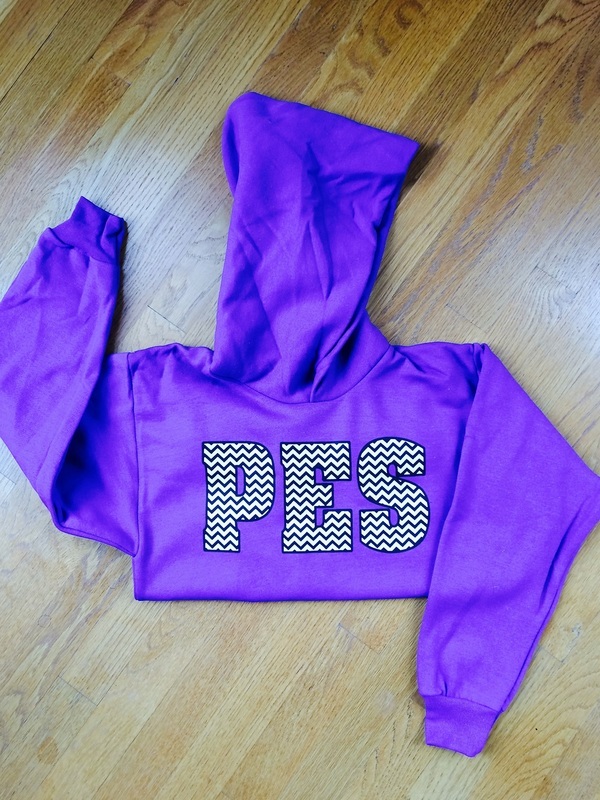 Dark Purple hoodie. 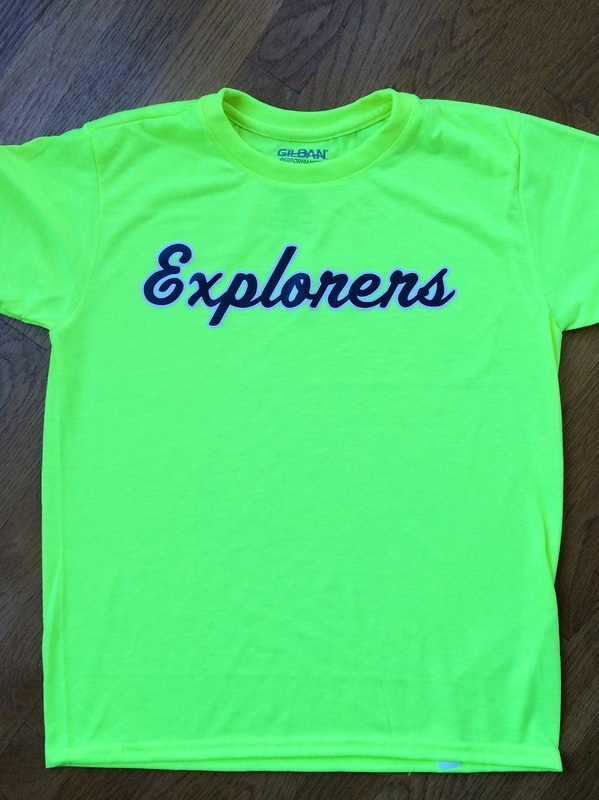 Also available in light pink. 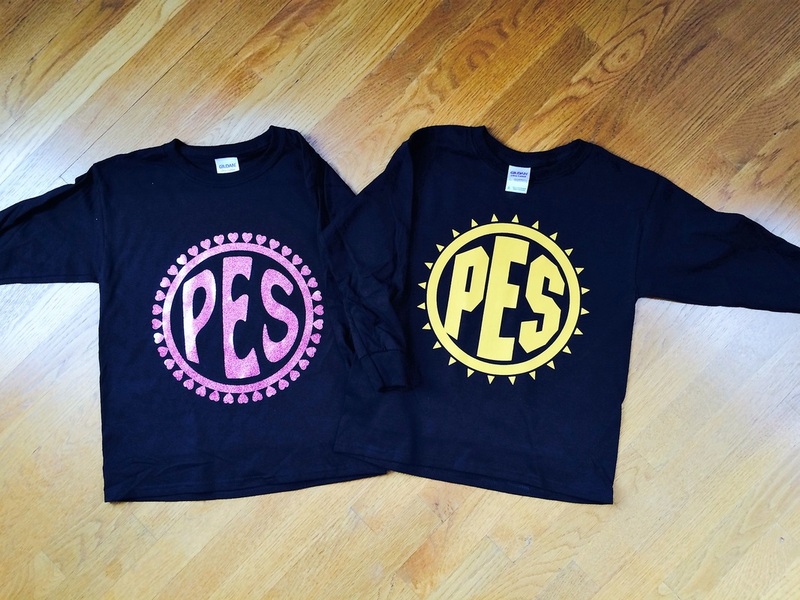 Youth and Adult sizes. 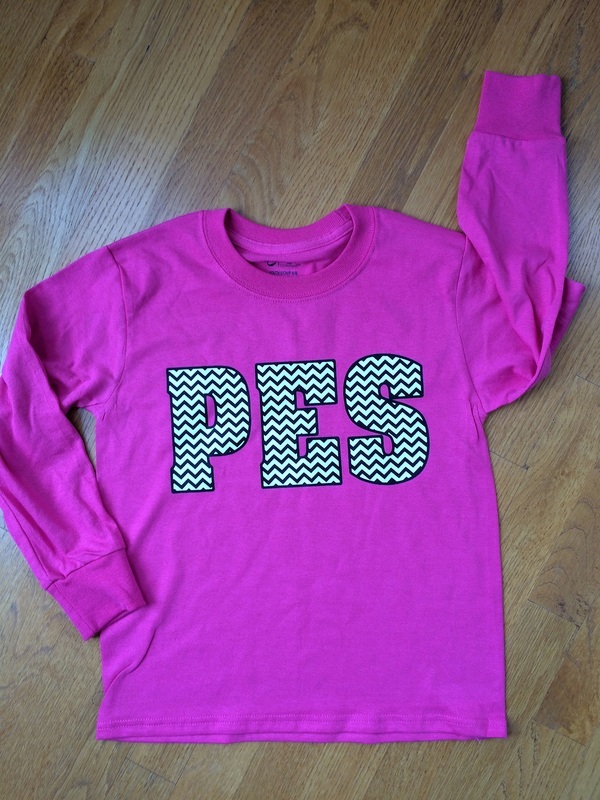 Long sleeve hot pink PES chevron. 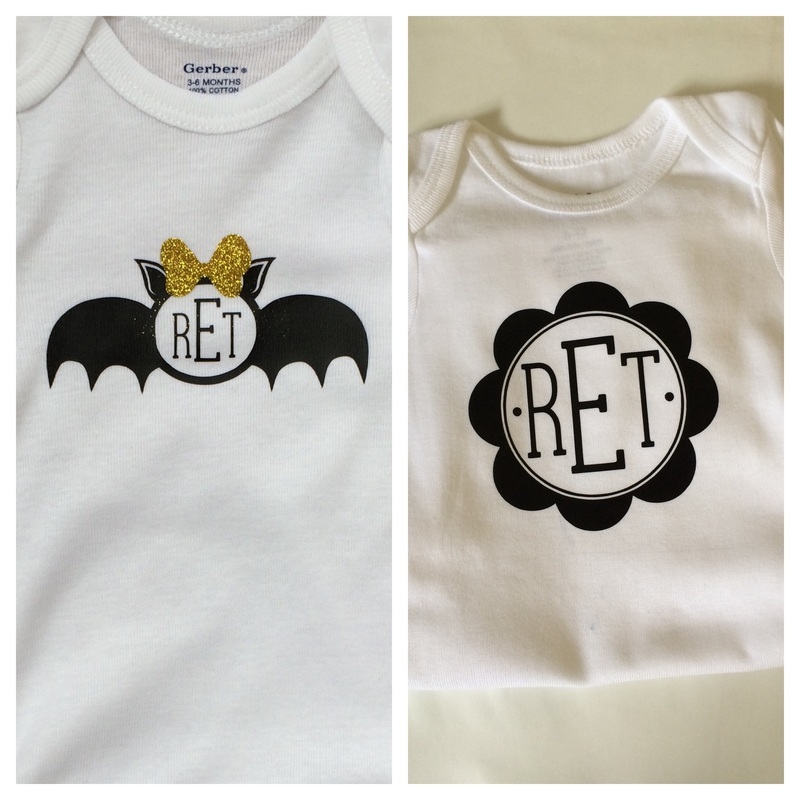 Youth and Adult sizes. 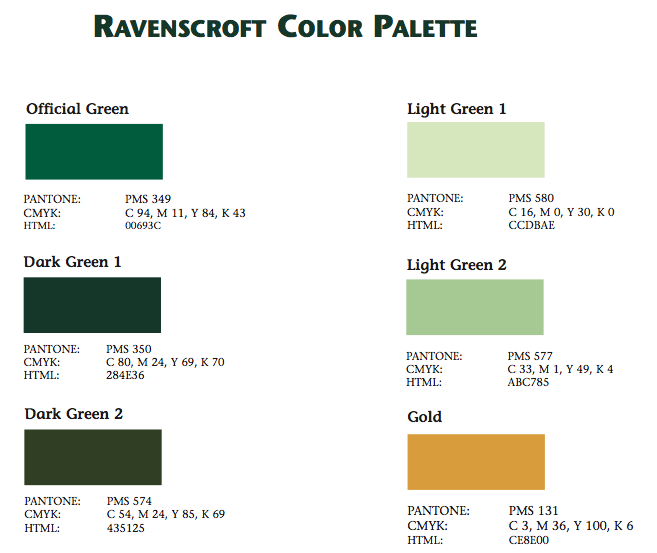 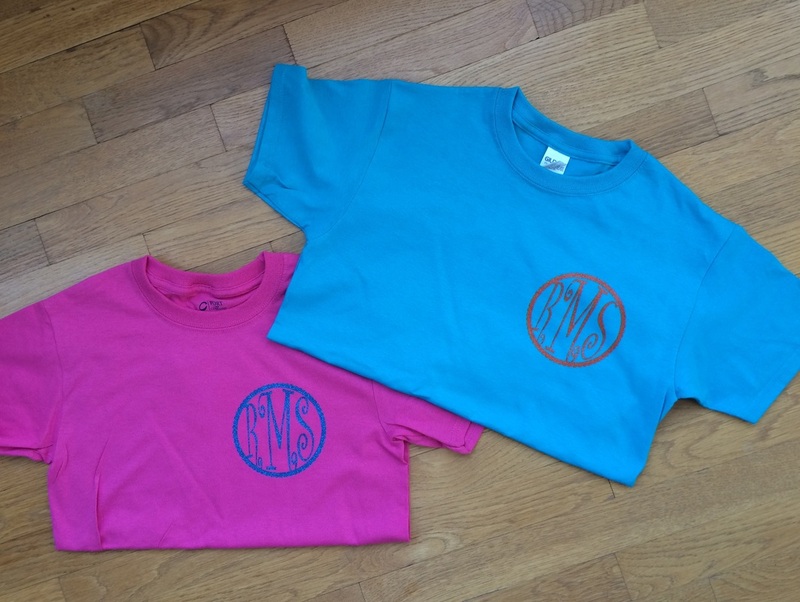 We have a wide variety of monogram styles and colors to offer to our customers. 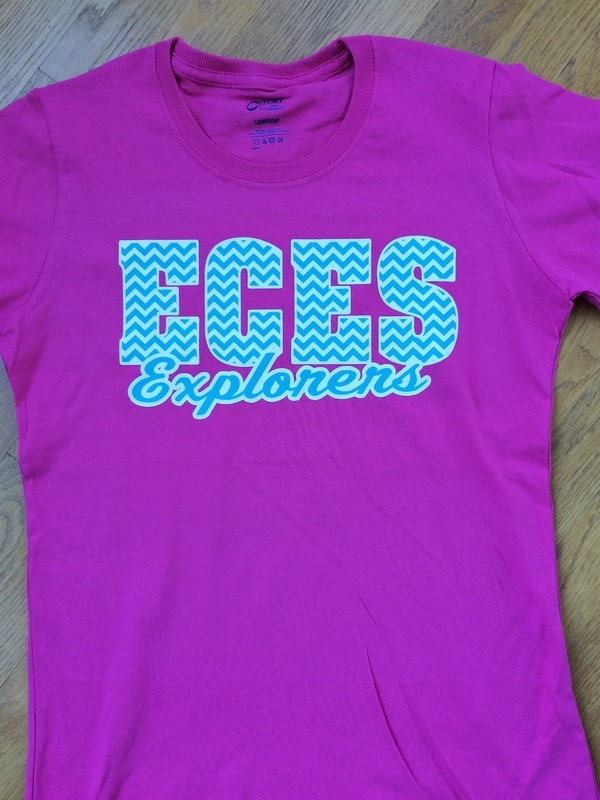 You can purchase garments from us or bring us your favorite clothing items. 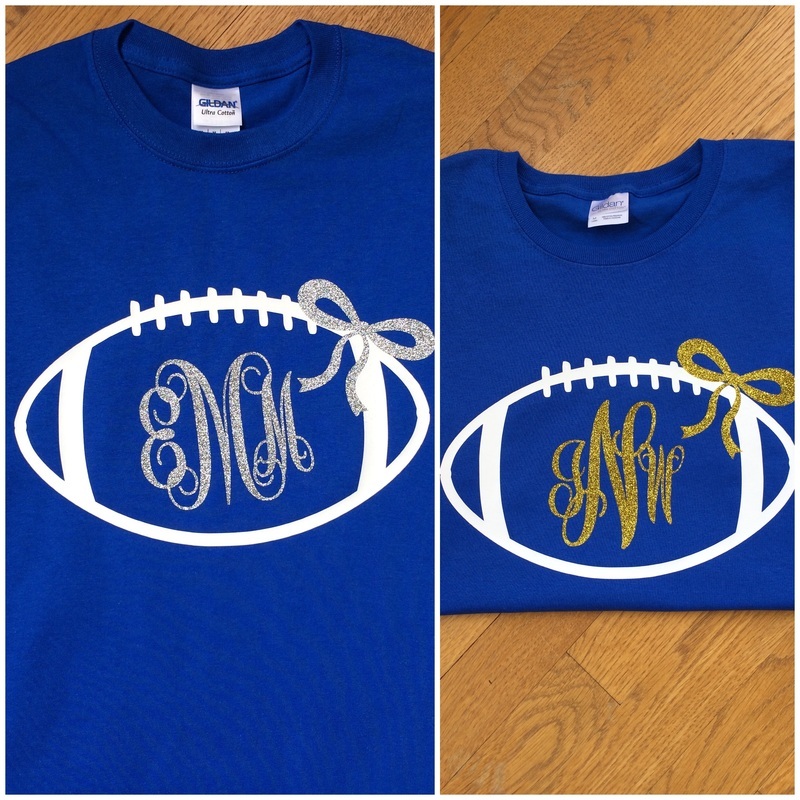 Large Football Monogram. 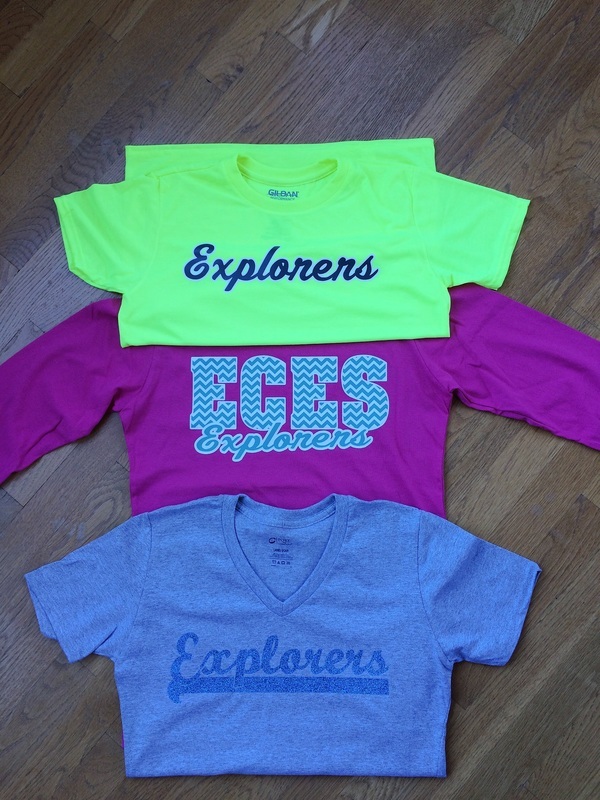 Variety of glitter colors available. 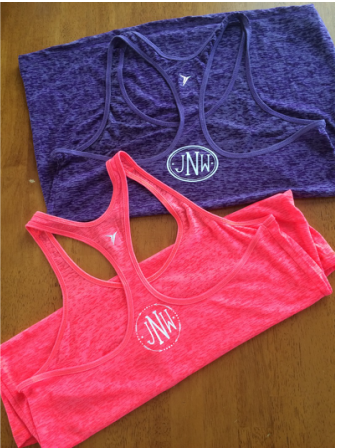 Monogrammed Workout Shirts. 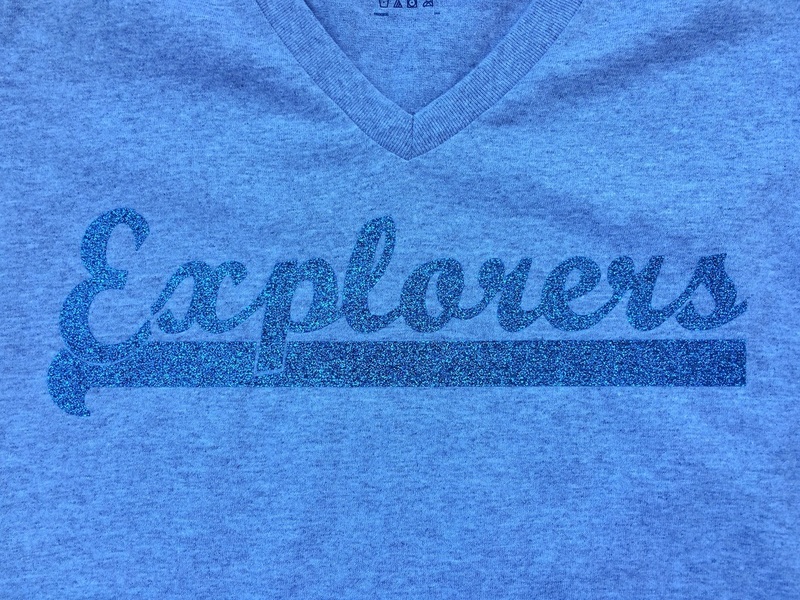 Customer provided shirts from Old Navy. 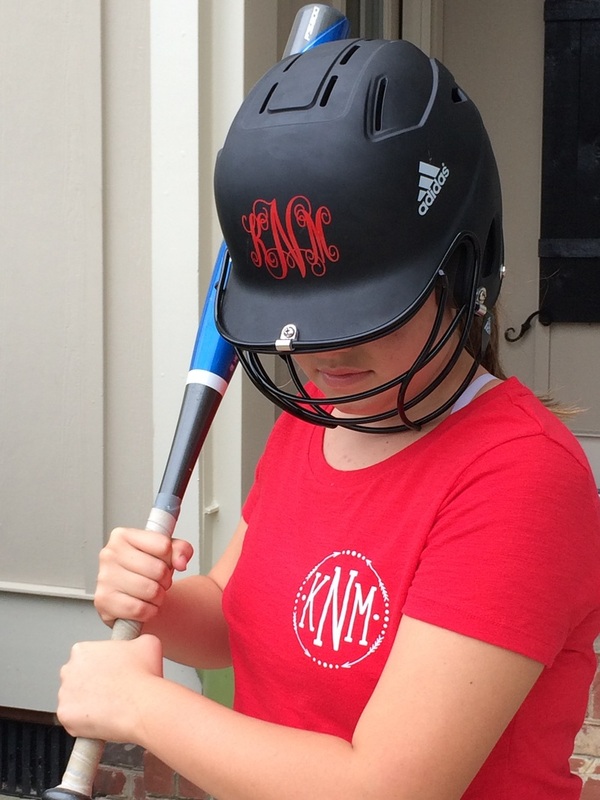 Monogram your favorite softball player! 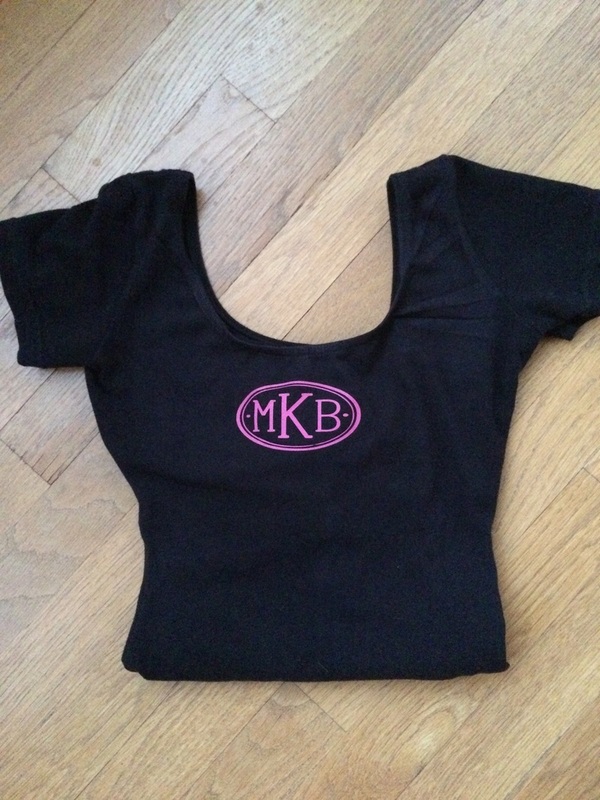 Monogrammed dance uniform is made with premium vinyl so that when the uniform stretches, the monogram stretches with it. 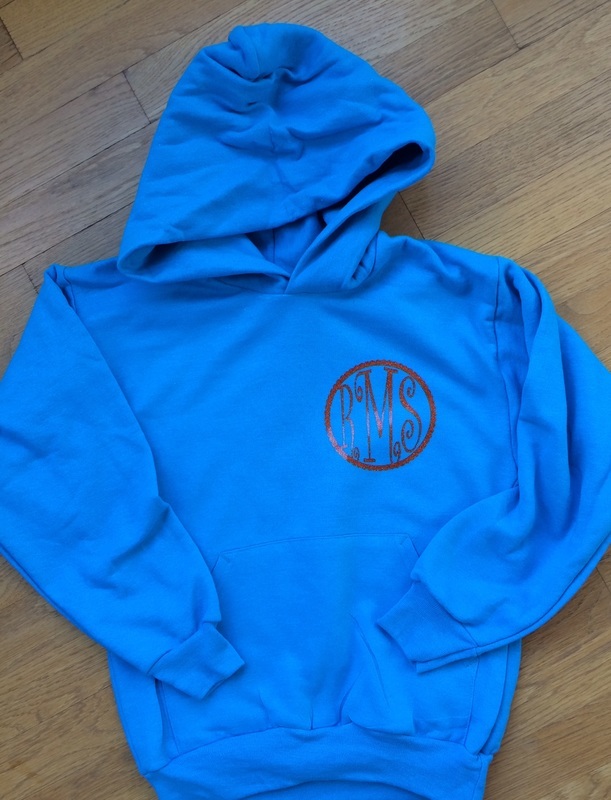 Contact us today to monogram your favorite items! 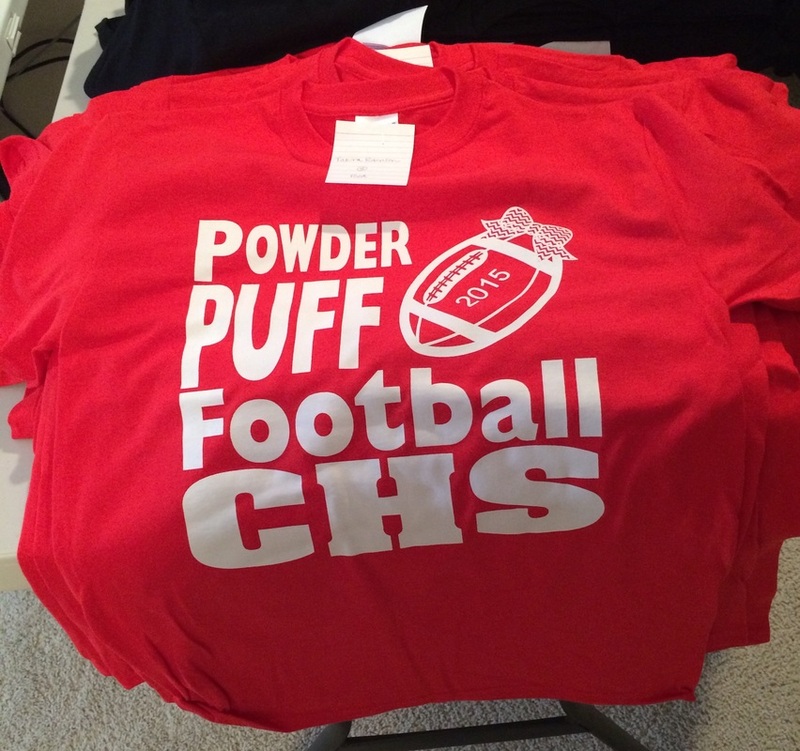 We are excited to be teaming up with Clayton High School PTSA to design and print the player shirts for the 2015 Powder Puff game! 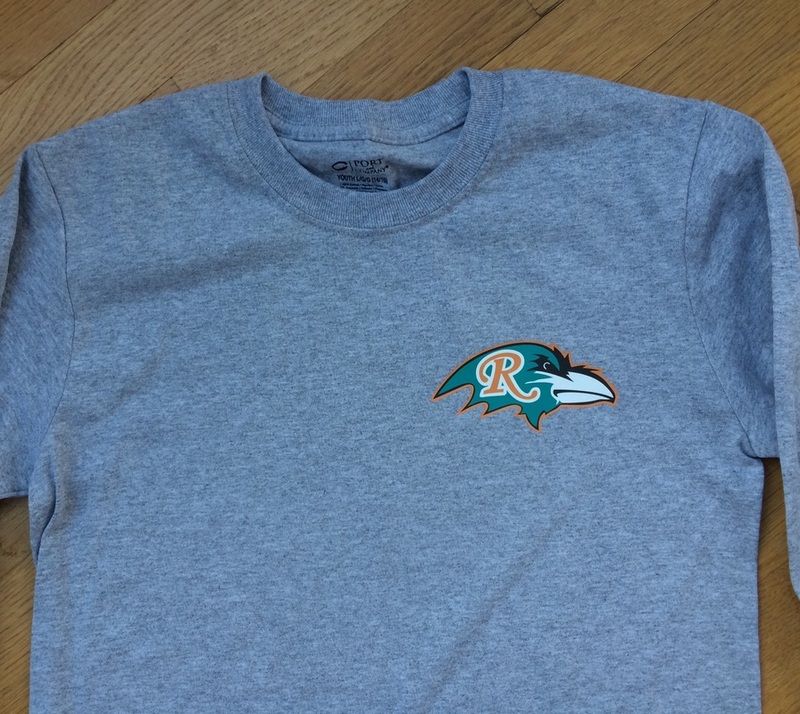 Lots of shirts to be printed. 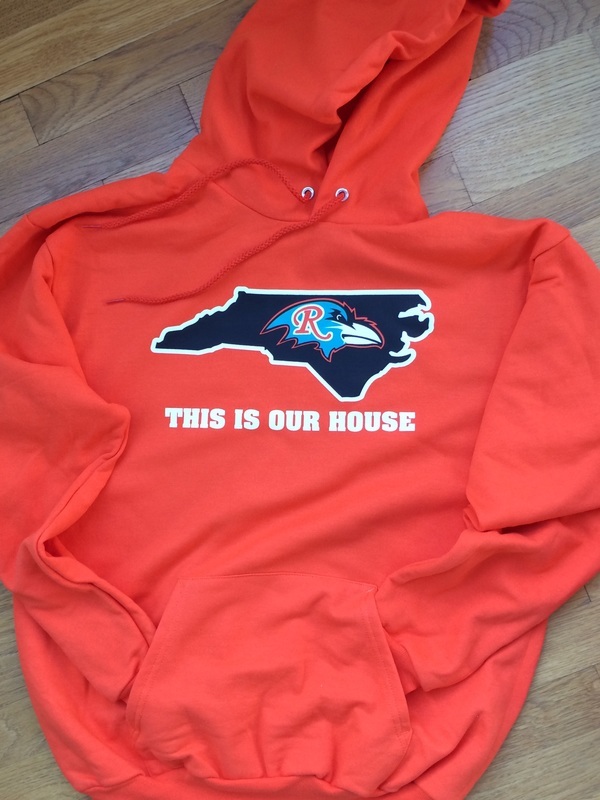 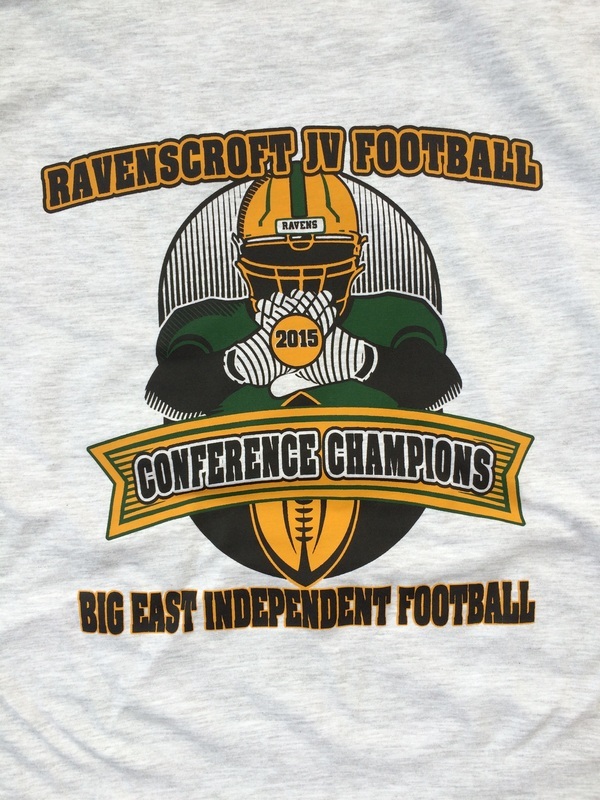 Sneak peek of the design coming soon!